Fragmented Embryos : Can Acupuncture or Chinese Medicine help? Modern medicine is a beautiful tool that we can use to assist our health journey, but it’s only part of the story. I personally love to encourage my patients to seek diagnostic measures (and IVF where necessary), and combine that with the wisdom and healing power of Chinese medicine. Fragmented embryos are one area where the two forms of medicine can come together to make a difference to couples trying to conceive. 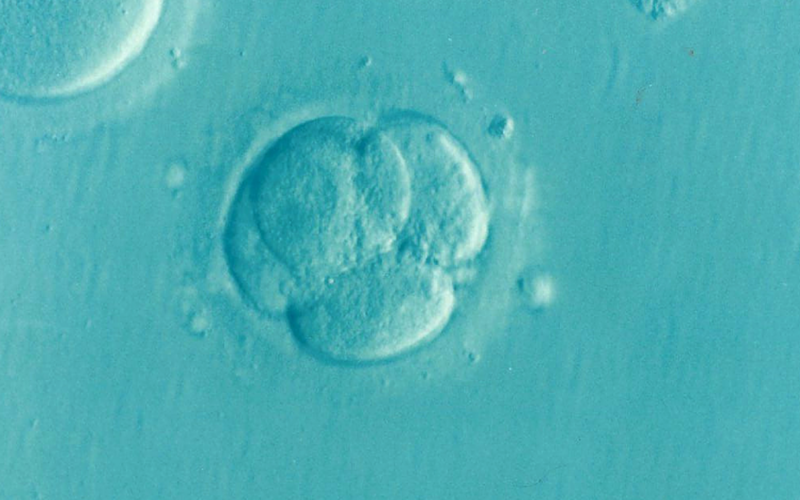 Fragmented embryos are a situation where the embryo starts to grow and divide, but then everything starts to fragment and fall apart, and we are left with no viable embryos by the 5 day mark, when ideally transfer would happen in IVF. You may have been told that there’s nothing that can be done about fragmented embryos, but based on recent studies, that may not be true. While we are born with all the eggs we will ever have, that doesn’t mean our general health won’t impact how strong and healthy they are at time of collection during IVF. Think about all the people who have chronic health conditions who turn things around and lose heaps of weight to reverse their diseases. They have the same bodies they did before, but better. Theoretically, we should then be able to do that for our eggs as well. I have written an article on egg quality that links to numerous studies to confirm the positive effects on egg quality from certain natural interventions. That article complements this one. A June 2016 study showed positive outcomes during IVF where participants used Chinese medicine (including acupuncture, herbs, diet and lifestyle recommendations) during their cycle. This was compared against acupuncture only on day of embryo transfer, and a control group of no intervention besides IVF. While the mechanism of action can’t be determined from the results because the outcome measured pregnancy rates and not embryo quality, this study suggests further investigations are warranted due to the positive outcome. A study in June 2014 assessed the outcomes of patients doing ICSI IVF treatments with Chinese herbs or no herbs, and the results showed a positive effect from the treatment group on embryo quality as well as endometrial thickness. This study also warrants further investigations thanks to it’s positive outcomes. In addition to Chinese herbal medicine, it’s important that your lifestyle and other supplements are supporting healthy eggs as well. You can do this by switching to organic food and making sure your diet is predominantly plant based so you’re getting as much nutrition as possible (references to this statement available in this article). The general perception is that organic food is too expensive, but I would encourage you to visit your local farmer’s market on the weekend to see how cheap it can be. Farmer’s markets also have much fresher food because the food goes from the farm to you. I find that produce lasts up to 4 or 5 times as long as the conventional produce I buy at the supermarket. It’s also worth buying some Peak Fresh bags to help prolong your vegetables even more. I use them and they’re fantastic. No more limp, soggy carrots! 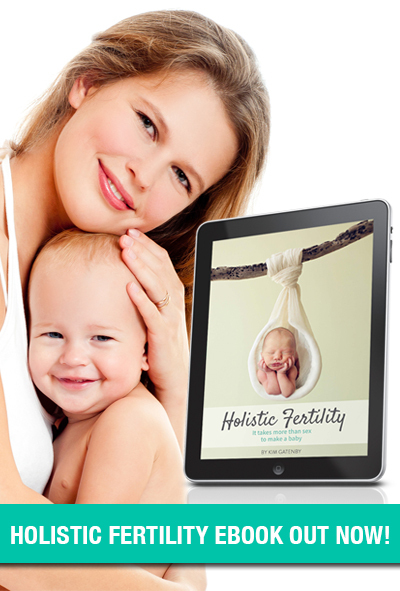 Remember, your fertility is an expression of your general health, so it’s important to address all aspects of your health in order to support your eggs/embryos.